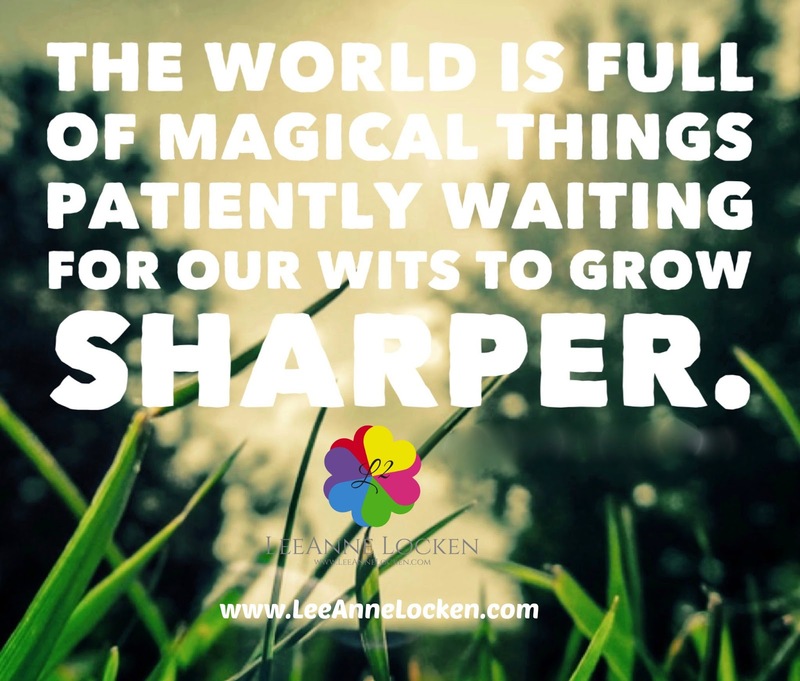 Inspiration by LeeAnne Locken: How are WITS can OPEN a whole NEW WORLD! How are WITS can OPEN a whole NEW WORLD! we need to use our WITS and be FEARLESS!